Each year, the Breakaway Foundation and its Board of Directors host an exciting evening of entertainment to raise funds in support of its programs. 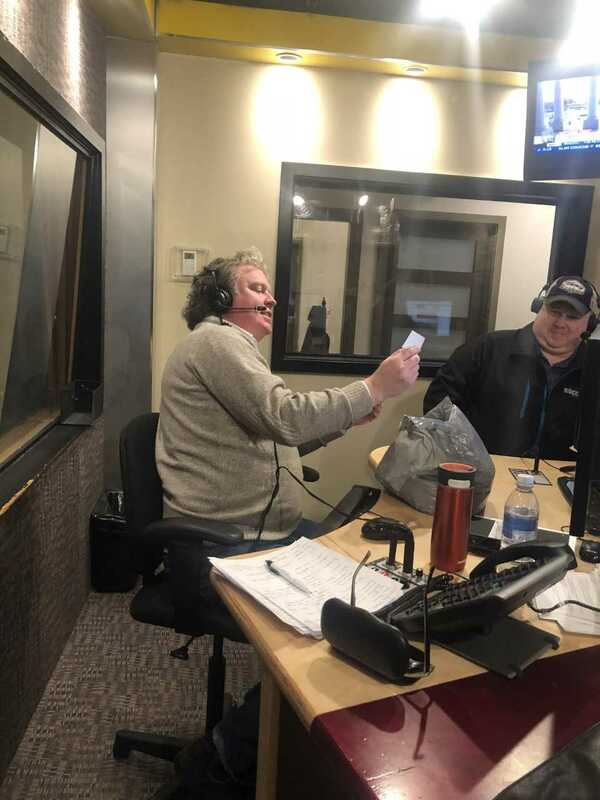 This fun filled, semi formal event is supported by our local NHL players and alumni, and is accompanied by a silent and live auctions and live music. The Breakaway Foundation Inc. is pleased to announce the date and location of their third annual Cocktails and Auction Gala fundraiser. 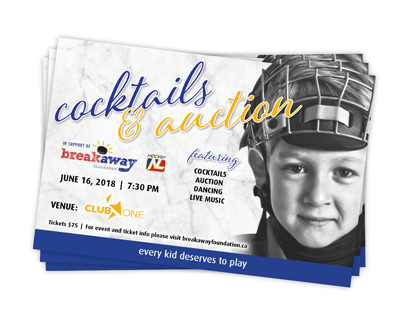 Starting at 7:30pm on June 16, 2018, Breakaway and its Board of Directors will be hosting an exciting evening featuring live entertainment and both a live and silent auction at Club One (33A New Gower Street in St. John’s). This fun filled semi formal event will host special hockey guests, live music, speciality drinks, and a fine selection of cocktail food delicacies. To purchase tickets, please visit Breakaway Foundation Cocktails & Auctions Gala. 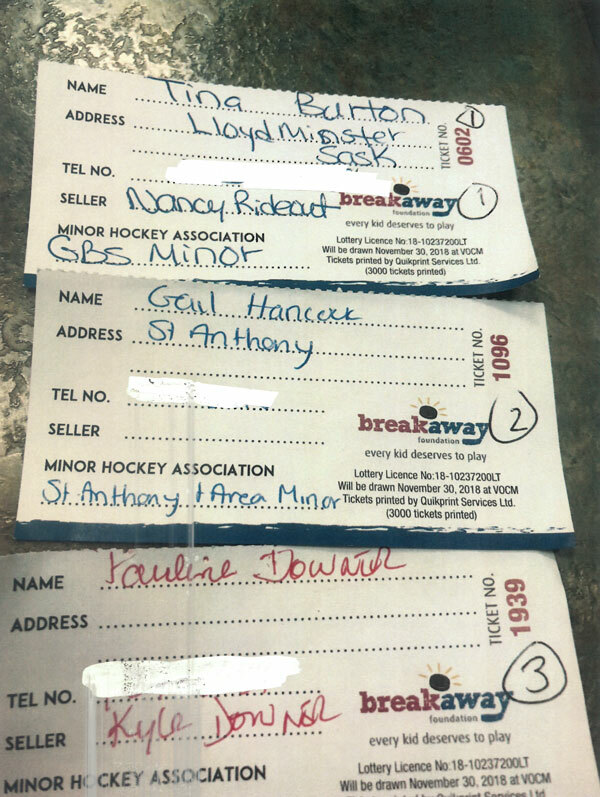 For event information, please email breakawayfoundation@hockeynl.ca or text/call 685-2868. Breakaway Foundation Inc. is pleased to announce our second annual fundraiser Gala and Auction. On June 24, 2016, Breakaway and its Board of Directors are hosting an exciting evening of entertainment at The Fifth Ticket: keys + kitchen + bar at 171 Water Street in St. John’s. This fun filled semi formal event will host special NHL guests, live music, two hour open bar of specialty drinks, and a fine selection of The Fifth Ticket’s cocktail food specialities. 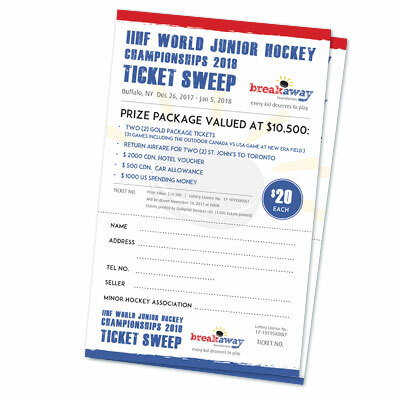 For tickets to the event please contact breawayfoundation@hockeynl.ca or by calling 687-8006.